Ben Baldwin's practice covers a broad range of corporate finance and commercial transactions with an emphasis on lending and acquisitions. He has extensive experience representing banks in senior loan transactions and mezzanine and private equity funds in subordinated debt and equity investments. He has also represented public and private companies as borrowers in a broad array of finance transactions. Ben has advised corporations and LLCs in a variety of commercial and corporate matters, including organizational issues; shareholder and operating agreements; capital and debt structures; joint ventures; corporate governance issues, including with respect to minority ownerships disputes; and general contractual matters. Ben has worked closely with various parties in negotiating joint venture transactions (both controlling and minority investors), and with a mezzanine fund on several of its portfolio company investments, from the initial closings of the investments through the final dispositions — including, in some cases, the distress workouts — of the investments. He has also represented an owner of a portfolio of cemeteries and funeral homes in the Southeast and has handled that client's acquisitions, dispositions and financings. Represents a privately owned operator of a chain of cemeteries and funeral homes in its acquisition of properties from national cemetery and funeral home consolidators, the financing of such acquisitions and various related dispositions. Represents the founders of a startup media and advertising business in their fundraising efforts. Represented a textile firm in the negotiation of its secured credit facility. Represented a private equity firm in the financing of its investment in a specialty pharmaceutical company. Represented a mezzanine fund in its preferred equity investment in an operator-franchisee of several national fast-food restaurants. Represented a newly formed entity in the corporate reorganization of a promoter of broadband availability and subsequently represented the reorganized company in a series of equity issuances. Represented a private equity fund in its acquisition of a controlling interest in a developer and designer of single board computer products. Represented a supplier of physical education curricula and equipment in its acquisition of a related product line. Represented various private equity and mezzanine funds in obtaining short-term liquidity lines of credit. Represented a minority shareholder of a closely held corporation in its negotiated exit from the investment. Represented a newly formed borrower for its senior and mezzanine debt facilities to fund an acquisition of a health care company. Represented an investment fund in its direct equity investment in a regional dental practice group. Represented an investment fund in its direct equity investment in a financial wire transfer business. Represented an investment fund in its direct equity investment in a food product manufacturer. Represented a bank in connection with a secured credit facility in favor of a marketing cooperative of tobacco growers. 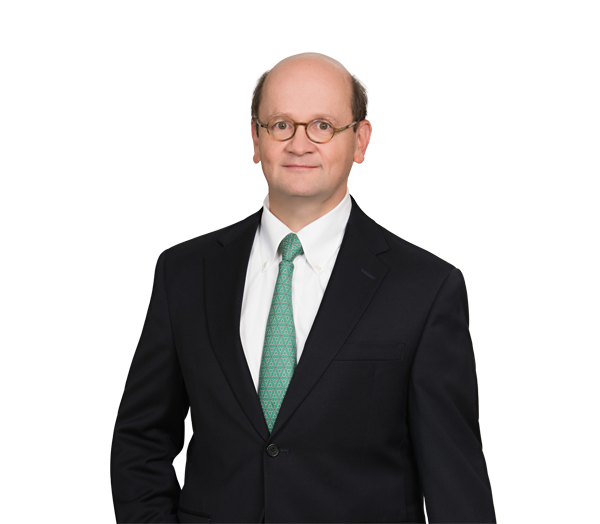 Benjamin W. Baldwin Interviewed in The Charlotte Observer on 'Crowdfunding your small business or startup: What you need to know"
Ben has served as a member of the North Carolina Bar Association's Military Veterans Affairs Committee and has represented military veterans in disability benefits matters on a pro bono basis.